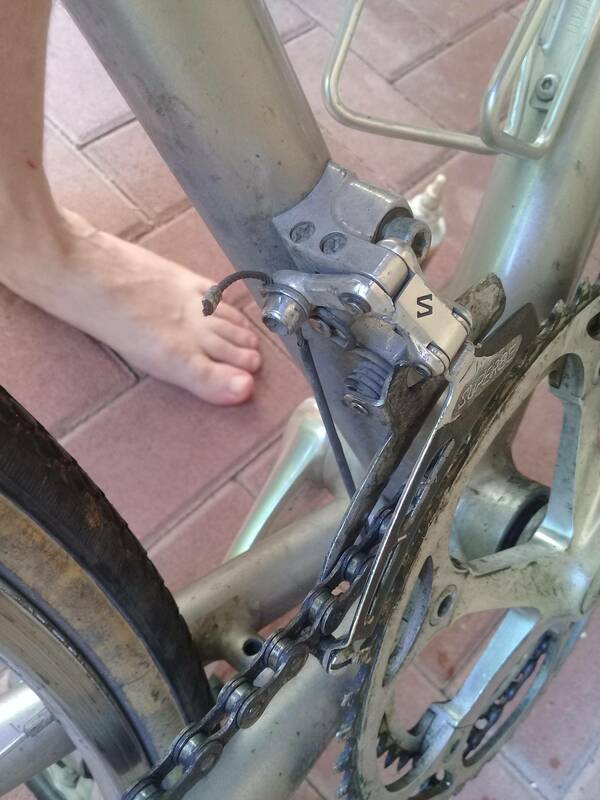 I broke my front derailleur trying to adjust it. It's on a 1980's Klein Performance road bike. Should I try getting only the same one, or is there any replacement that could work well in its stead? I love the bike, and the metal looked cheap after breaking so I don't mind trying an upgrade. Suntour Superbe parts were great, but they have been out of production for decades, and in any case, technology has marched on. Finding a direct replacement part might appeal to vintage enthusiasts, but there's no need to do so for functional reasons. New front derailleurs may have a slightly shorter maximum "throw" because chainrings are spaced closer these days. I don't know whether this would affect you, but I'm guessing not. One quirk of the Klein is tubing diameters that were at the time considered oversize. 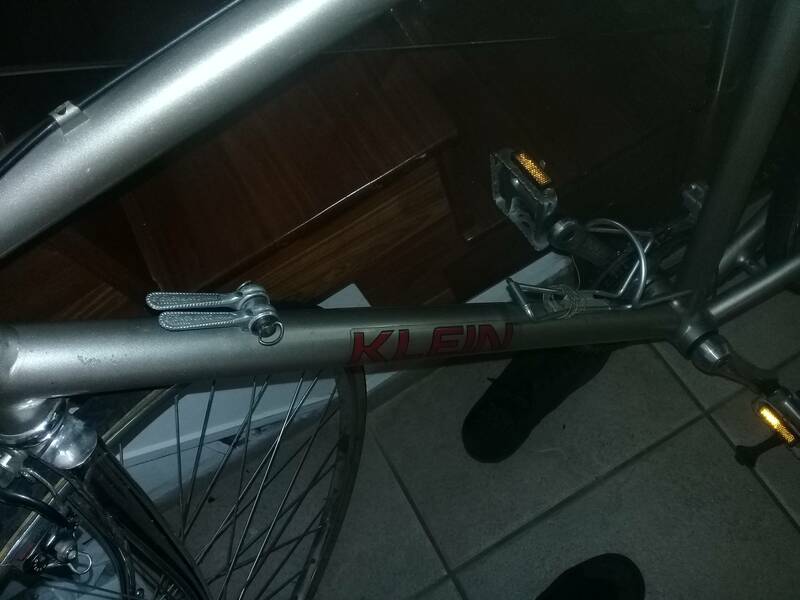 As best as I can determine, Klein seat tubes had a "normal" diameter of 1¼", which is a good fit for the clamps on modern front derailleurs, but I would double-check that just to make sure.